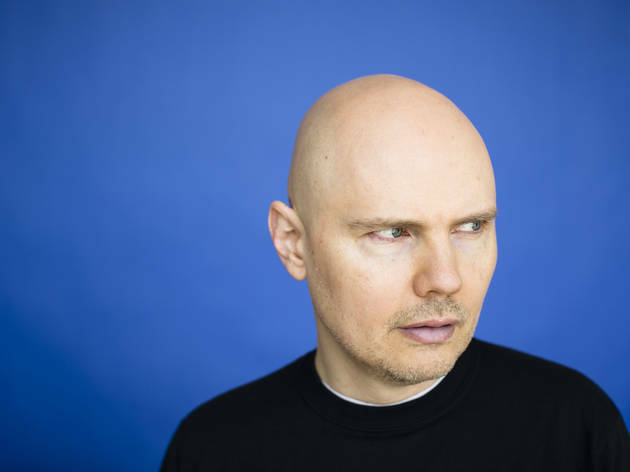 Smashing Pumpkins frontman Billy—or, rather, William Patrick—Corgan assumes his given name for his latest solo album, Ogilala. 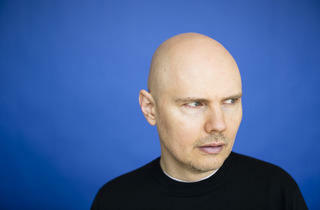 Recorded in Malibu with producer Rick Rubin, the record marks a back-to-basic approach for Corgan, mostly devoid of the New Age electronica and alt-rock influences that characterized his previous work. Playing solo and acoustic, Corgan will devote one set to songs from Ogilala and a second to tracks from his extensive back catalog. Perhaps he'll also re-launch his blog of vintage photos of people with their cars?